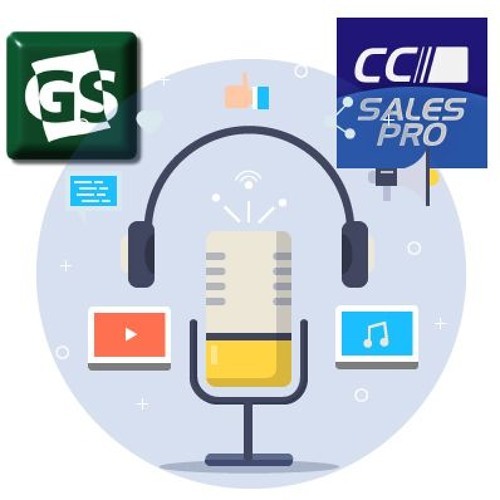 Learn why cash discounting is a win-win & how to close deals when selling on value This week's podcast features an interview with Adam Ackerman, head of the ISO Sales Channel at Merchant Lynx Services. Adam explains how cash discounting is driving value for MLSs and their clients. James offers more insights for selling on value, specifically how to close a value sale. And Patti provides an update on crypto-currency trends.